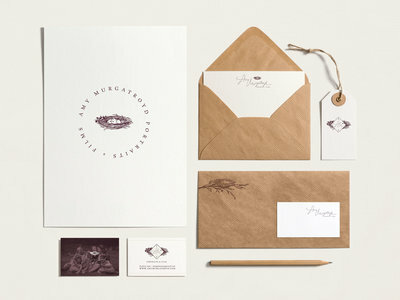 Incorporating a hand sketched element into your logo and branding is such a fun and unique way to elevate your branding. 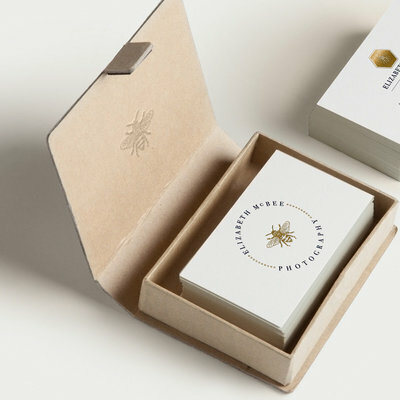 This custom floral logo and branding for Kerry Patel Designs is no exception! 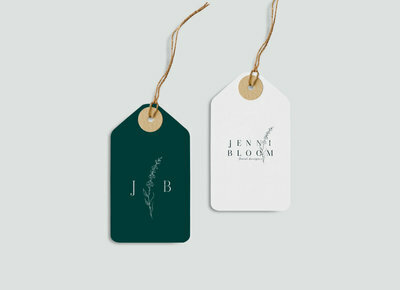 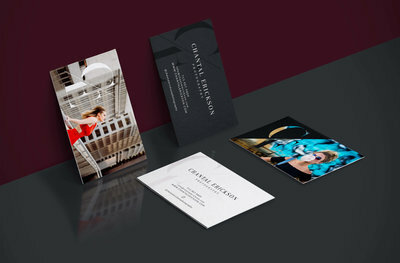 Kerry is a floral designer who was looking for a brand that was sophisticated, high end, approachable, modern and lush. 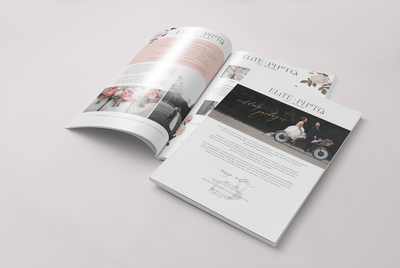 We incorporated a complimentary monogram design into the final design and I just love how everything turned out!